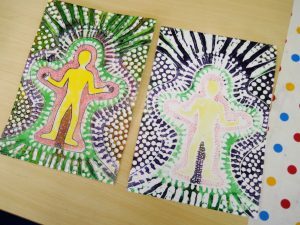 Art and Soul is a creative wellness community outreach arts project, utilising creative activities to support local people, including those experiencing mild mental health conditions such as stress and anxiety. 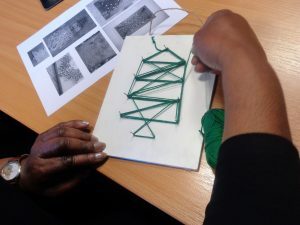 Workshops were led at various venues across Luton and Bedford, including Minds’ Wellbeing Centre from June to November 2018. 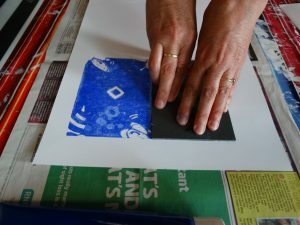 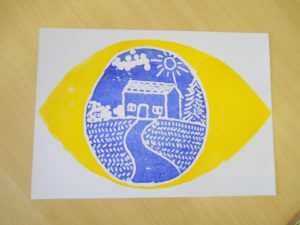 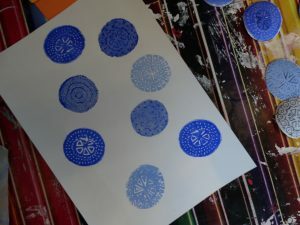 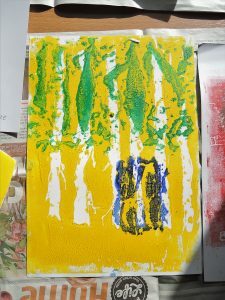 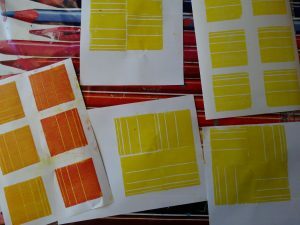 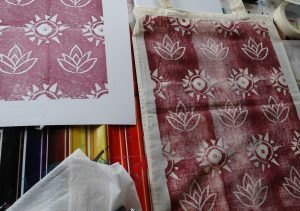 27 Participants have taken part in the project to date, learning a variety of printmaking techniques, exploring their personal creativity and developing new friendships. 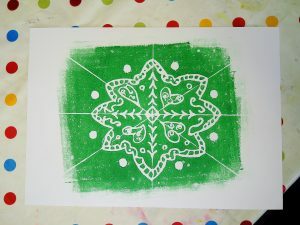 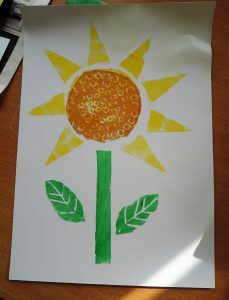 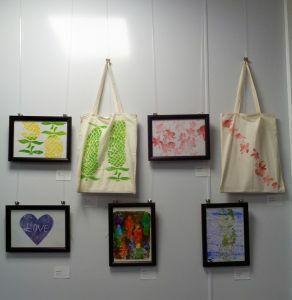 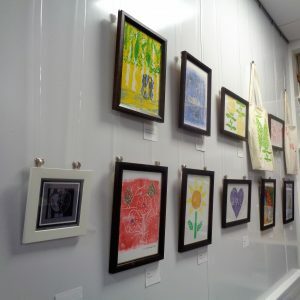 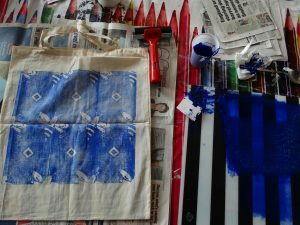 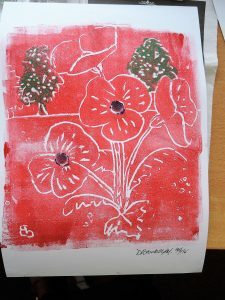 Workshops have included lino cutting, polystyrene printing, stamp making and printmaking. 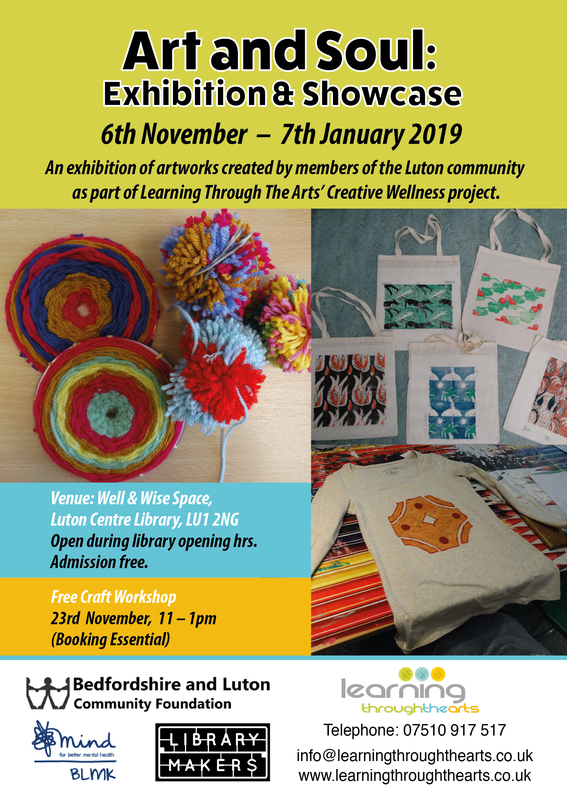 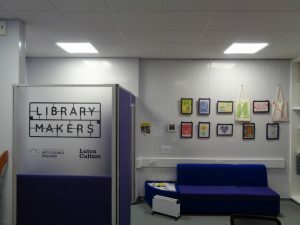 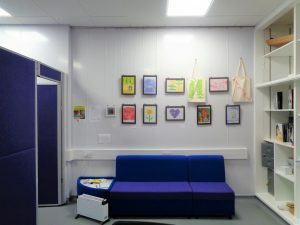 The exhibition at Luton Library’s Well & Wise Space will run until 7th January 2019, with the second showcase being installed from 10th December 2018. 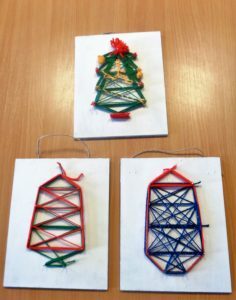 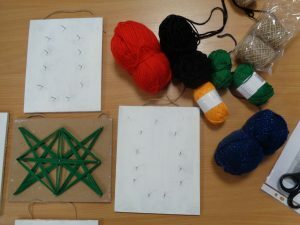 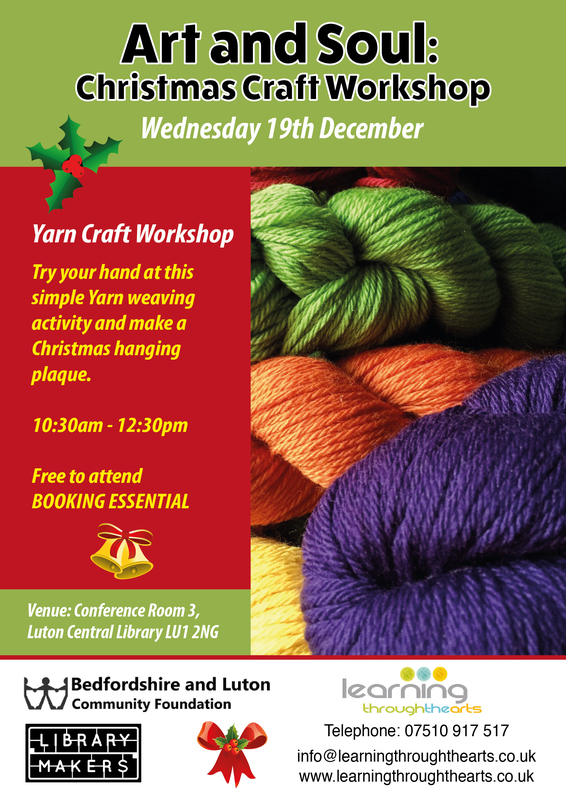 On Wednesday 19th December we hosted a Christmas Craft Workshop at Luton Library. 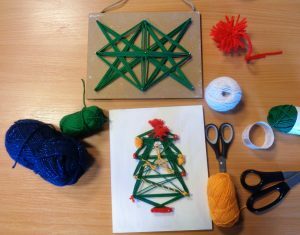 Participants tried a simple Yarn activity and made a hanging wooden plaque. 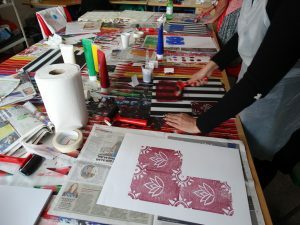 The project is supported by the Bedfordshire and Luton Community Foundation.